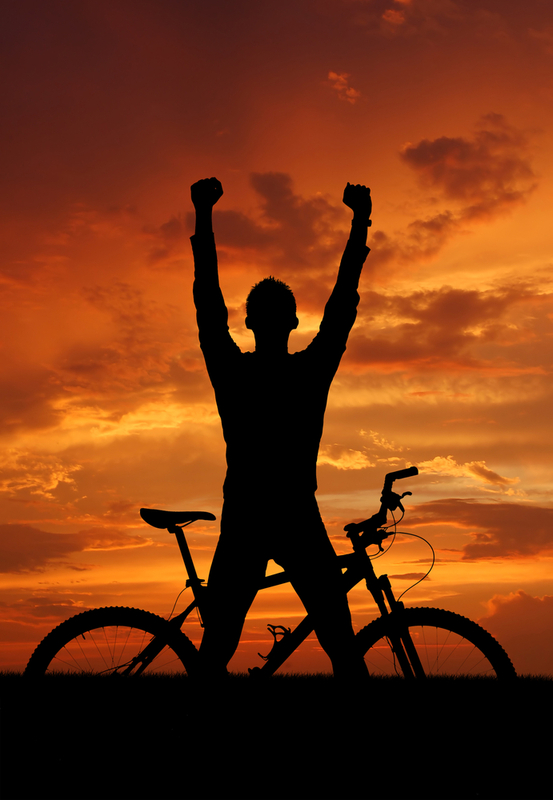 / Blog / Varicose Veins Workout: Get on a Bike! 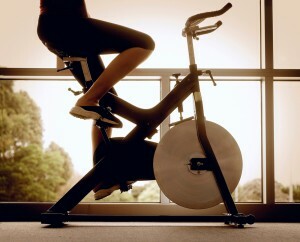 Varicose Veins Workout: Get on a Bike! If you thought varicose veins were only a problem of the elderly, obese, out of shape, pregnant, or women in general, think again. All these groups might be at a higher risk of varicose veins formation, but that doesn’t mean that nobody else gets them – and unfortunately even athletes and people with healthy and active lifestyles are not spared the bothersome symptoms such as heavy and tired legs, swollen ankles and twisting, rope-like veins. There have been quite a few studies lately about which exercise has the most benefits for your veins and which might do more damage than good. What you need to know first is that not every vein that visibly shows up on your body when you work out is automatically a varicose vein – in that case nobody but athletes would fill up all the vascular centers around the world. 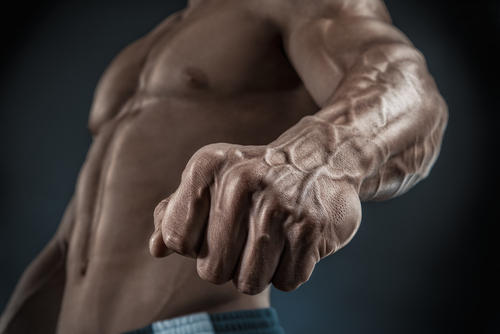 It is quite normal for veins to bulge when you exercise, and if you have a low body fat percentage of 8% or less, you veins will naturally become more prominent. Veins which are about 4-5 millimeters in diameter and straight will not be problematic in most cases. In other words, you definitely don’t want to rush out of the gym just to prevent varicose veins, as matter of fact, suitable exercise is vital to healthy blood circulation and vascular health. Cycling on a stationary bike, as well as biking outside are both great forms of exercise for varicose veins prevention and vascular health in general. The movement your legs and feet make when cycling exercises the innermost calf muscles and thus improves calf pump blood flow – without putting too much stress on your bones and joints. If you are already experiencing chronic venous insufficiency, it is also advisable to wear compression stockings while cycling – these will put pressure on your legs and ankles, compress the surface veins and arteries, and support healthy blood circulation. Proper hydration throughout any physical exercise is important as well to maintain a healthy blood flow. Staying fit is vital as the prevention of varicose veins, but remember that even with cycling you should not overdo it – too much of everything is as bad as too little. Of course you want to be strong and flexible, but you also need to nurture your body with proper workout to stay healthy as long as possible!